We used Multivista to look behind the walls without disrupting the finish work or sheetrock and identify which rooms were affected and how widespread the issue was. We then were able to specifically address only those areas identified. No destructive investigation was necessary... There is no comparison to the time and money that was saved using Multivista...I would recommend Multivista to any PM, contractor or owner seeking to reduce project risks and save time and money on their construction projects. Multivista is the only platform of its kind available on the GSA Schedule to assure the best pricing to our Federal and participating Clients in the US. Our service can be procured on the GSA IT-70 Technology Schedule in cooperation with our procurement partner, EC AMERICA. EC AMERICA administers the procurement, billing and payment processes on behalf of Multivista nationally. 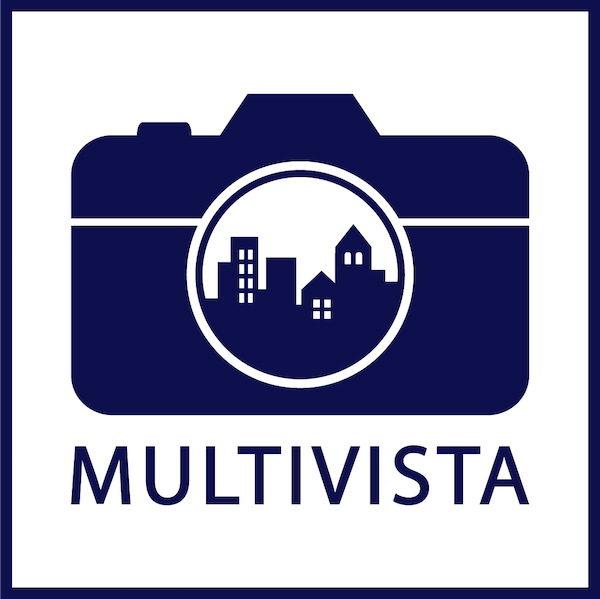 Multivista is both a service and a software. Our online platform supports an unlimited number of project users who can securely access the project’s documentation from their phone, tablet, or computer. Stakeholders can quickly view thousands of inspection-grade photos, training videos, streaming webcams, aerial drone (UAV) imagery, and virtual walkthroughs that were taken of their government construction project. 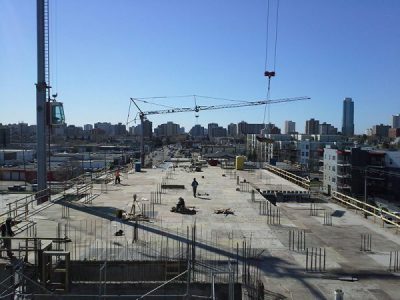 All of the project’s visual documentation is captured by our team of full-service construction specialists who index the imagery, by date and location, to an interactive project plan. 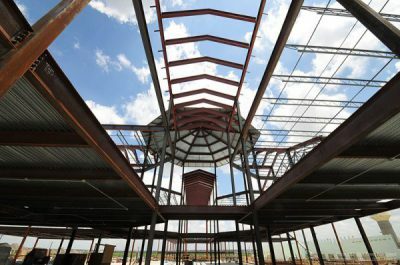 Multivista has nearly 15 years of experience documenting over 1,000 government construction projects. Project teams use Multivista-captured images to validate workmanship, respond to RFIs, refute or approve change orders, preserve a precise as-built record, and reduce operational expenses for long-term facility management.